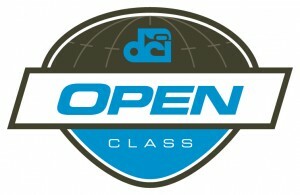 Zipped logo files include print and web versions. 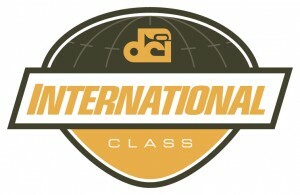 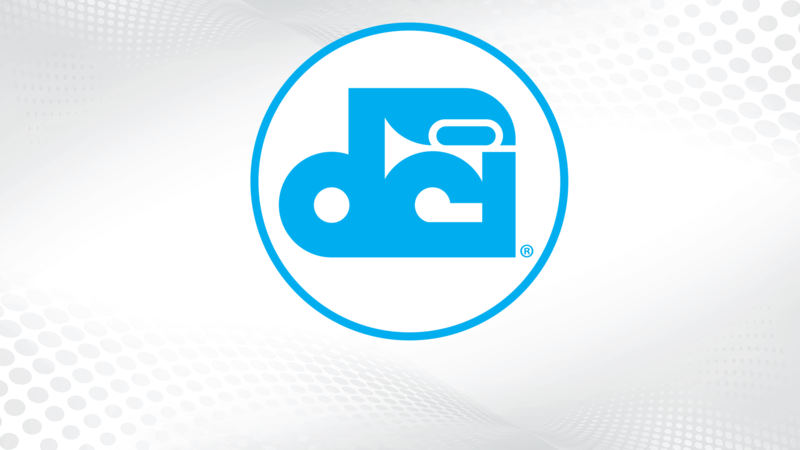 If you have a question on usage or to receive approval for logo use e-mail marketing@dci.org. 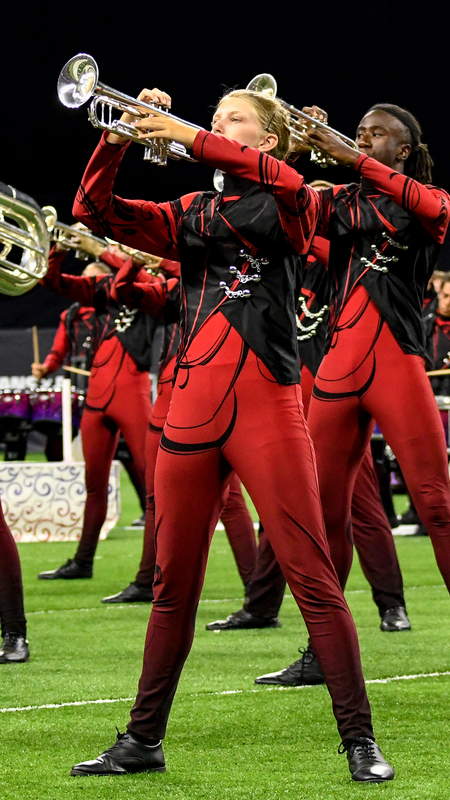 Photo downloads (ZIP) include high resolution TIF files in color and black & white (for print publications) and high resolution JPG files. 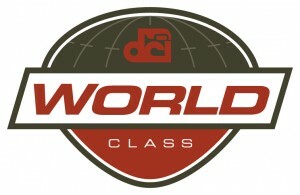 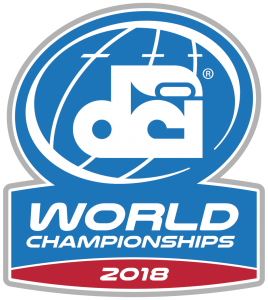 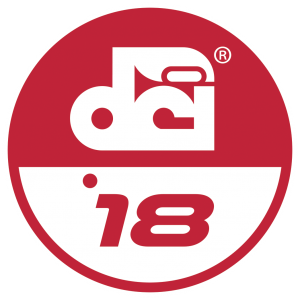 Corps-specific DCI World Championship video clips for use in Tour Event promotions. 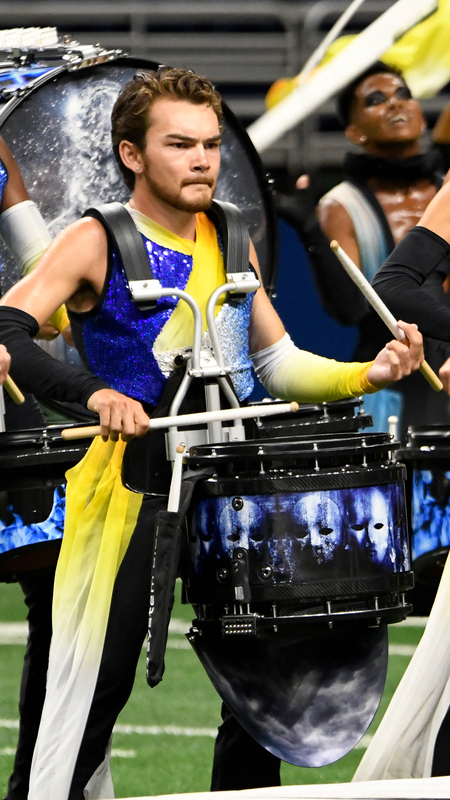 PLEASE NOTE: These video clips are intended to be used as background footage in promotional videos and DO NOT INCLUDE AUDIO.